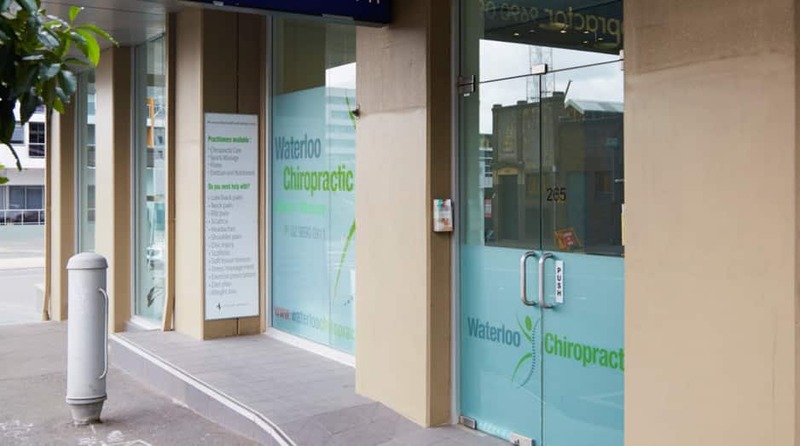 Also known as: Chiropractor, Headache diagnosis, Headache management, Spinal Pain, Migraine, Shoulder pain, Neck Pain, Sports Injuries & Rehabilitation Waterloo Chiropractic and Sports Massage Clinic is a fully integrative musculo-skeletal focused healthcare clinic. Which includes Chiropractic, Sports Massage, Pilates And Dry Needling. We are focused on our patients health care and assisting them by providing the highest standards of professional care. 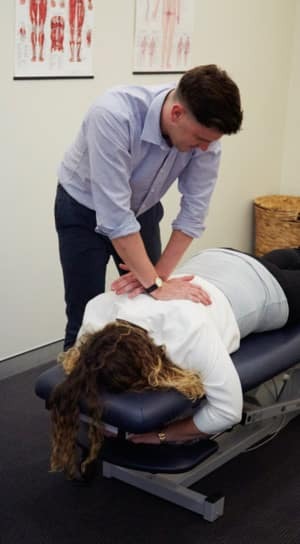 Ben Foley (Chiropractor), Sue Tyfield (Chiropractor) and Daniel Gilmore (Chiropractor) use gentle spinal care options, which are tailored to each individual's needs and goals. 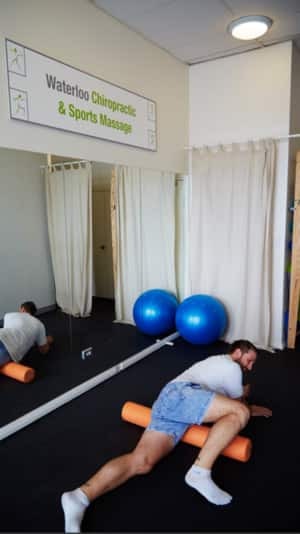 Our Sports Massage Therapists provide Sports, Deep Tissue and Remedial Massage and will target the problem areas in your body to reduce any pain or discomfort that you are experiencing. Our team of Massage Therapists include Mel Percy, Rocky Dean-Shoji, Robyn Higley and Linda Benyunes and have provided elite massage therapy to the Waterloo Community for over 5 years.